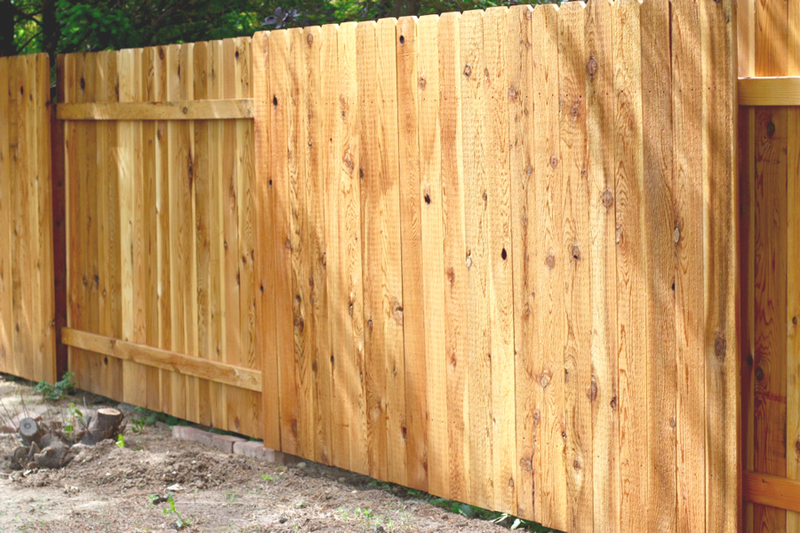 We hate calling any fence a standard fence. 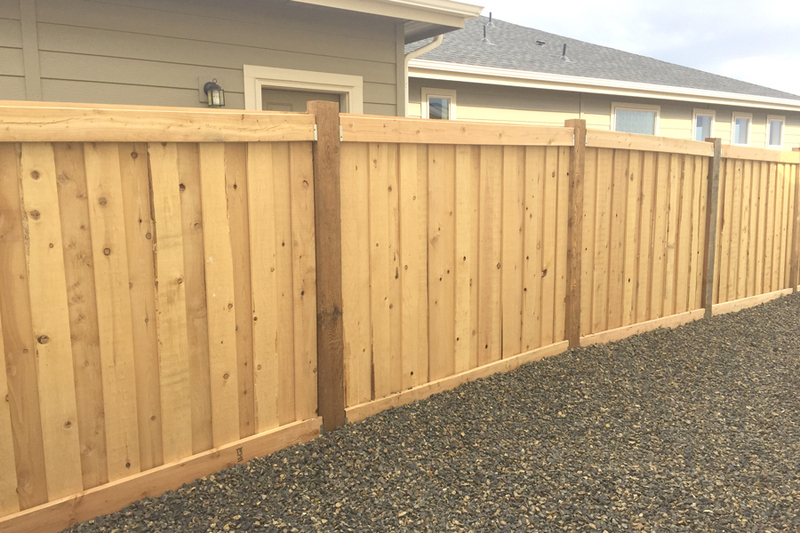 Just because it has a more common look does not mean it is any less customized to your home than fences with a more unique design. 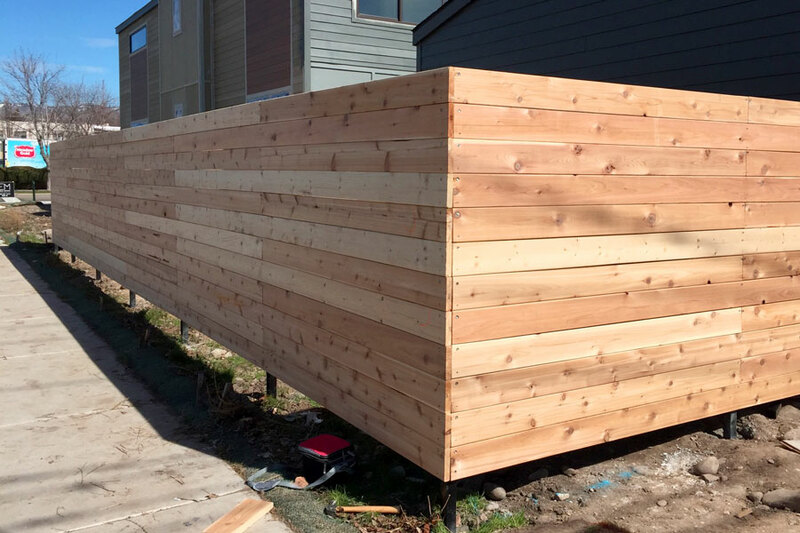 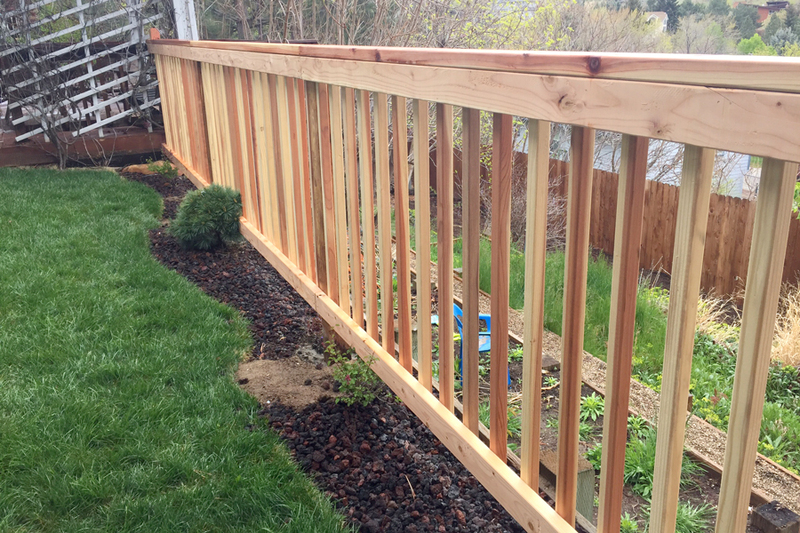 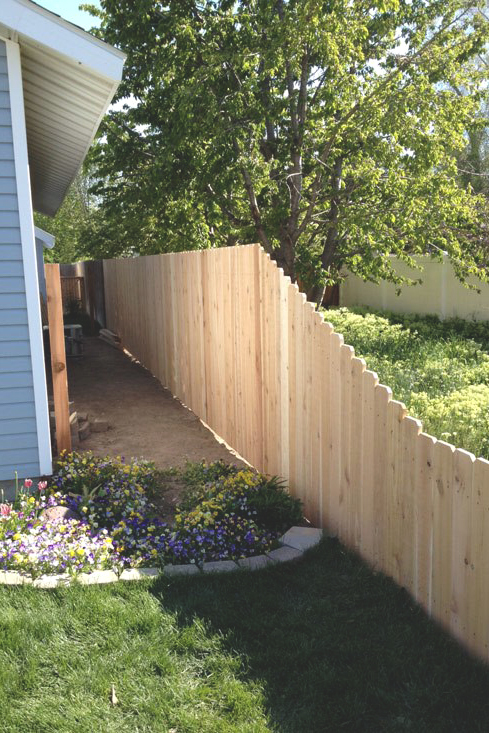 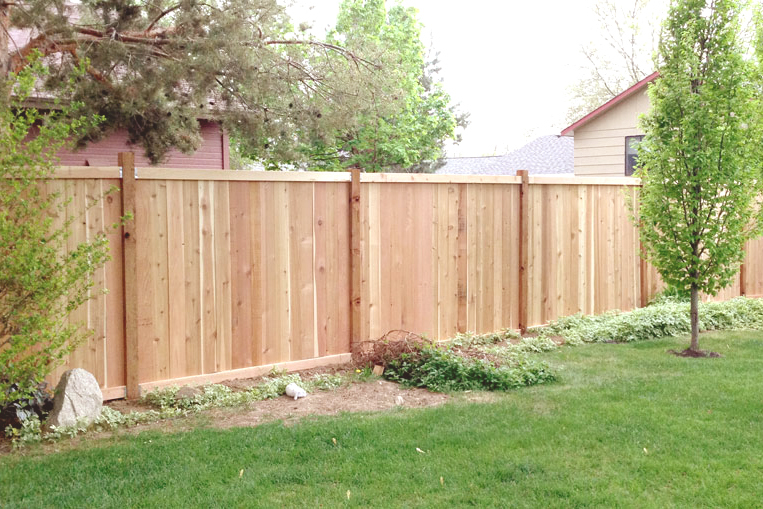 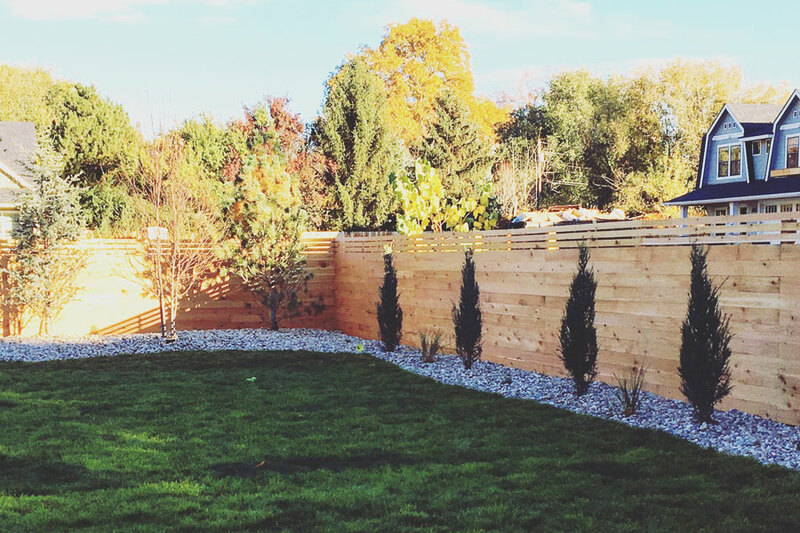 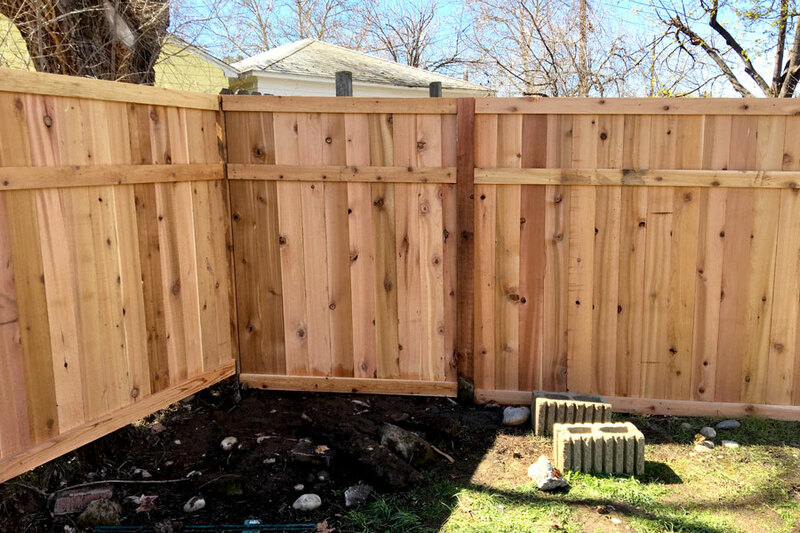 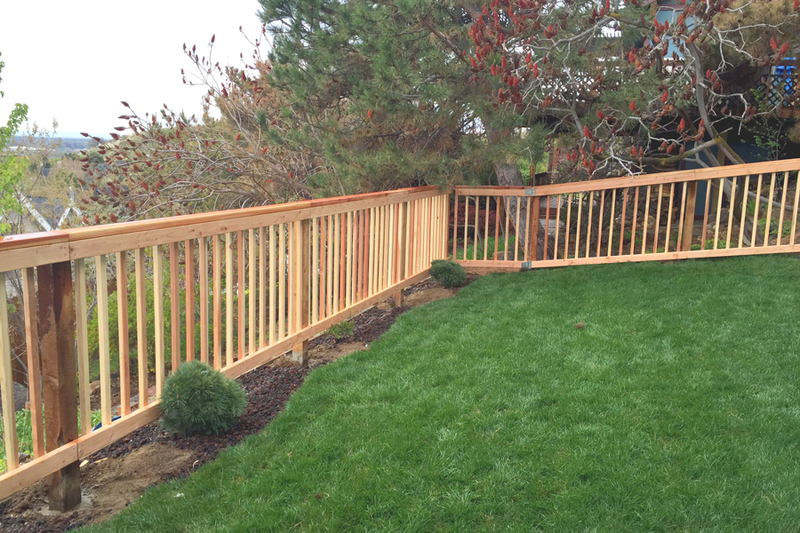 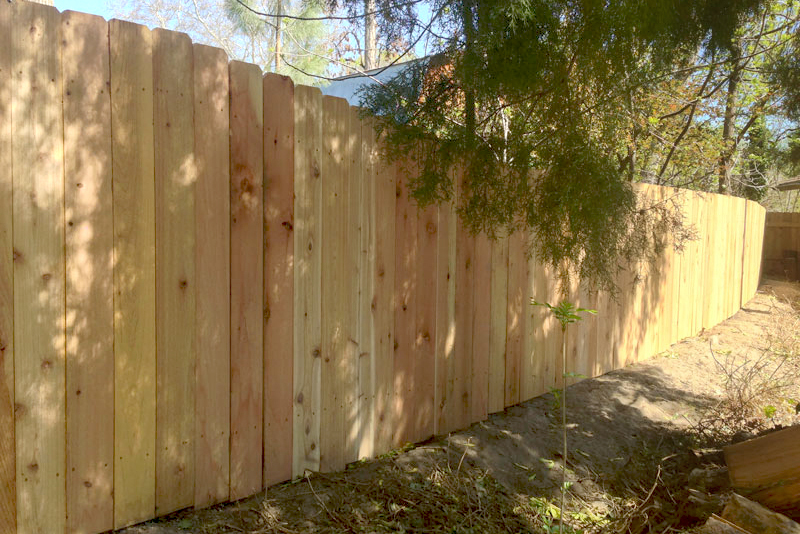 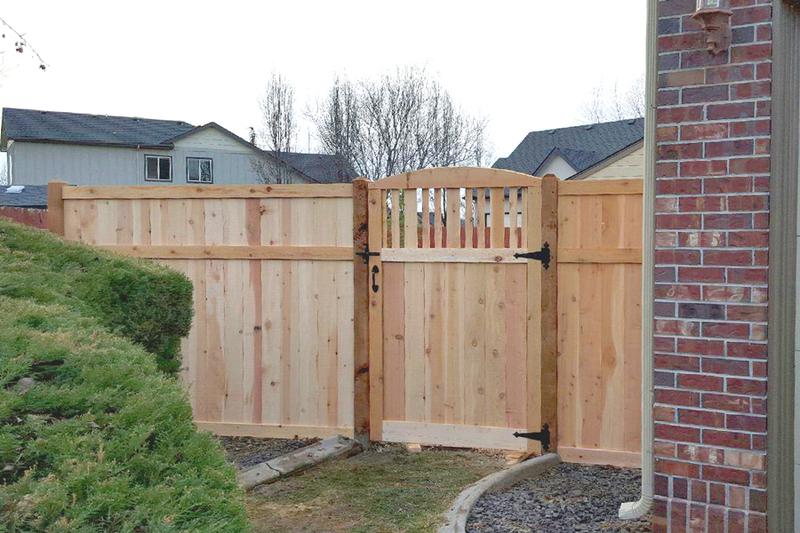 Our favorite materials are cedar and redwood, but we are experienced in all types of fencing including wrought iron, vinyl, and chain link. 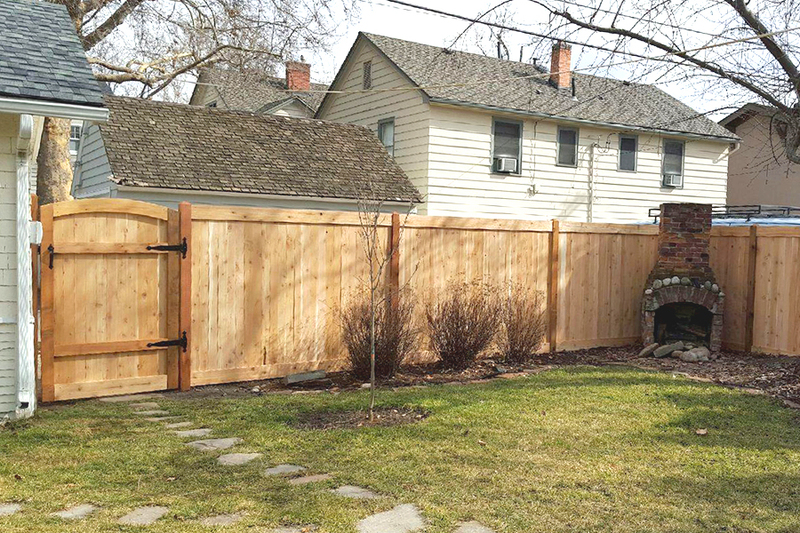 Take a look through some of the more common fence styles below, or take a look some more fanciful designs here.